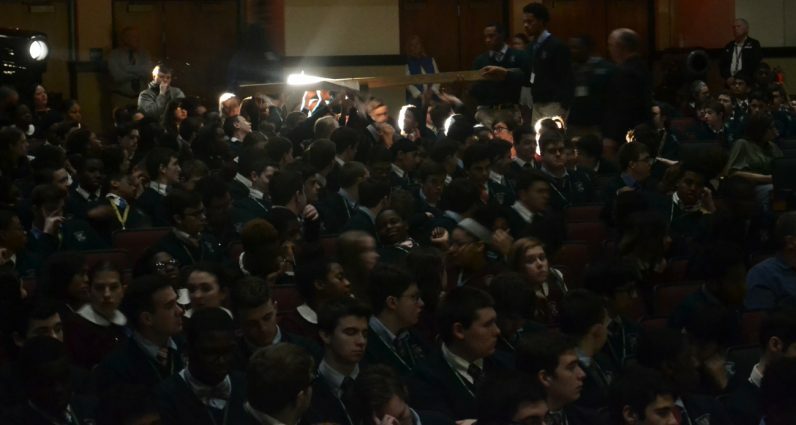 Students of Msgr. 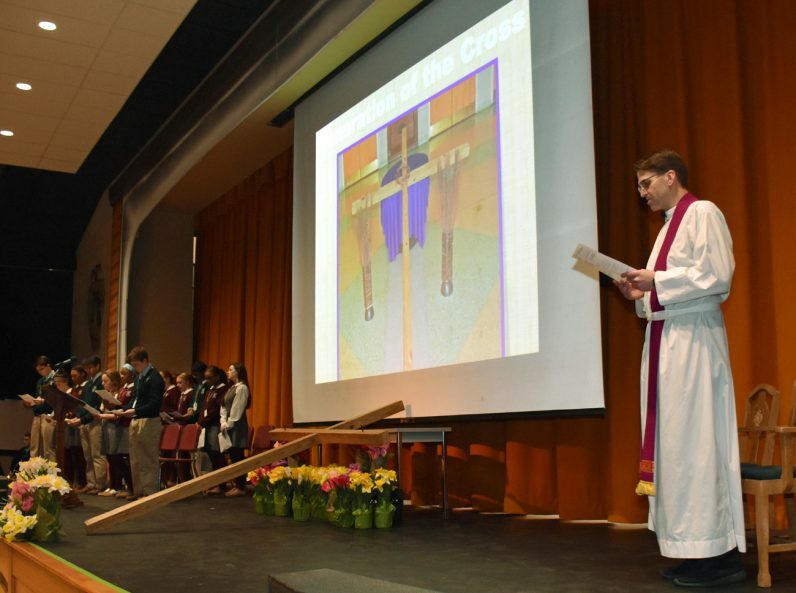 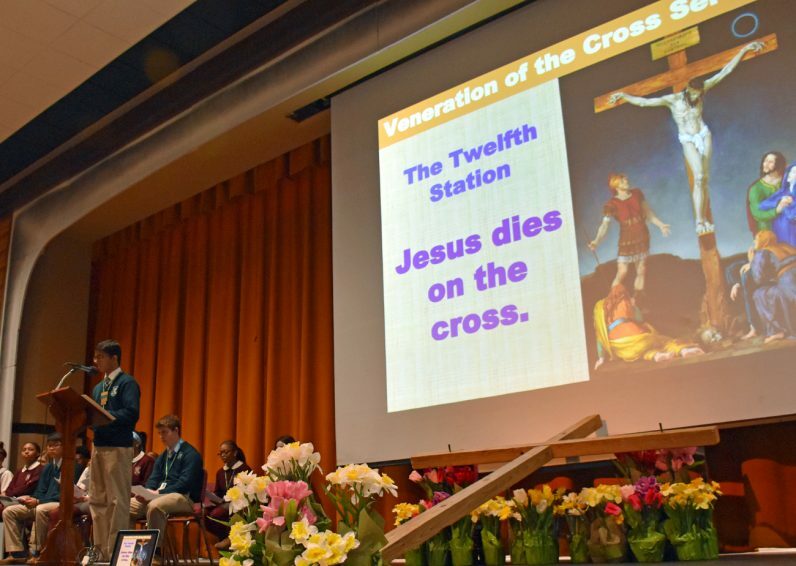 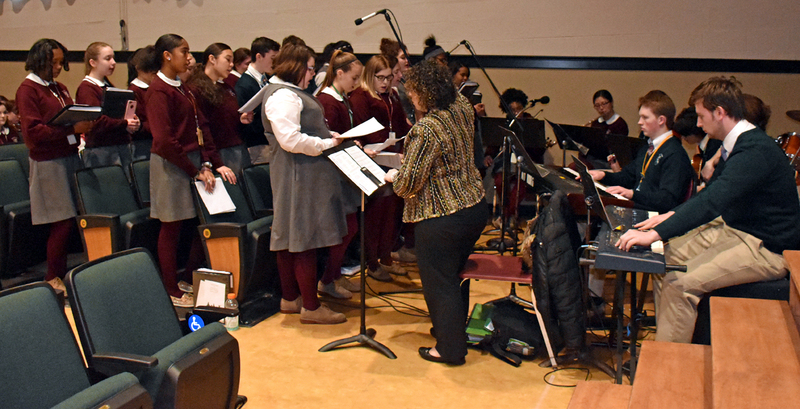 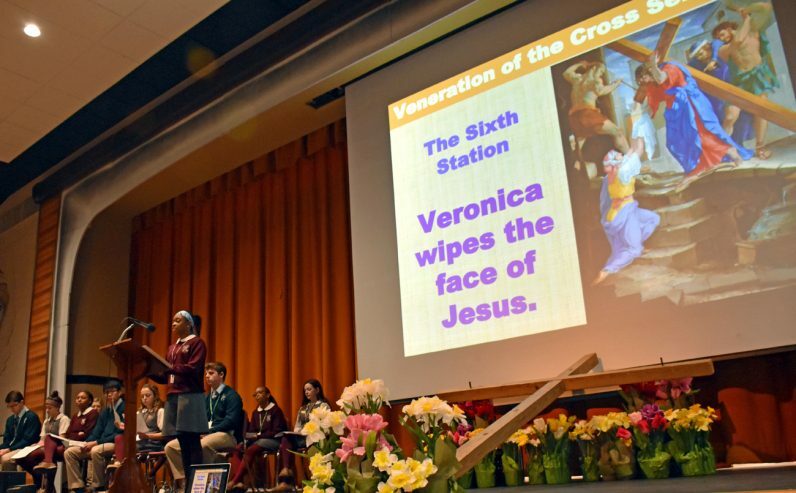 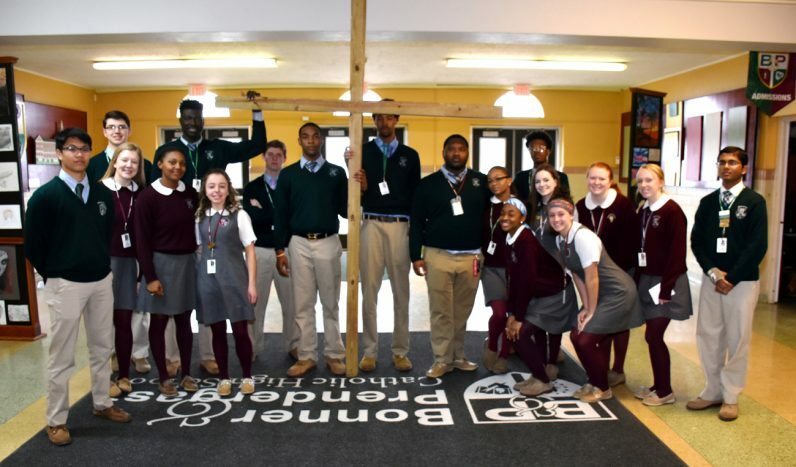 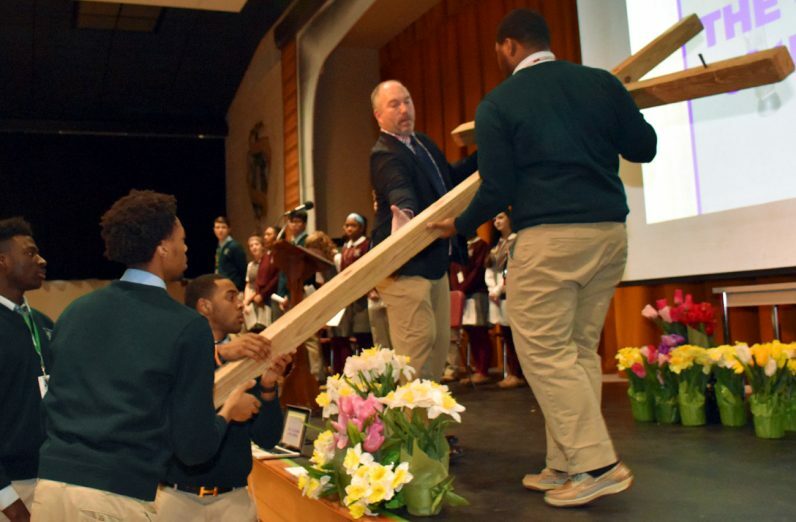 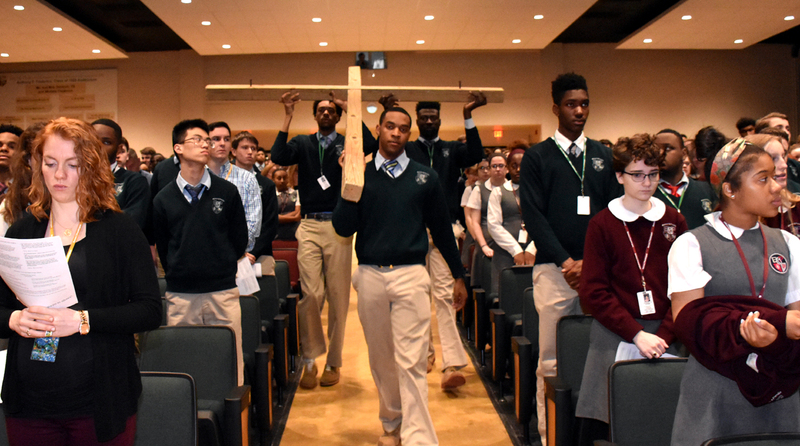 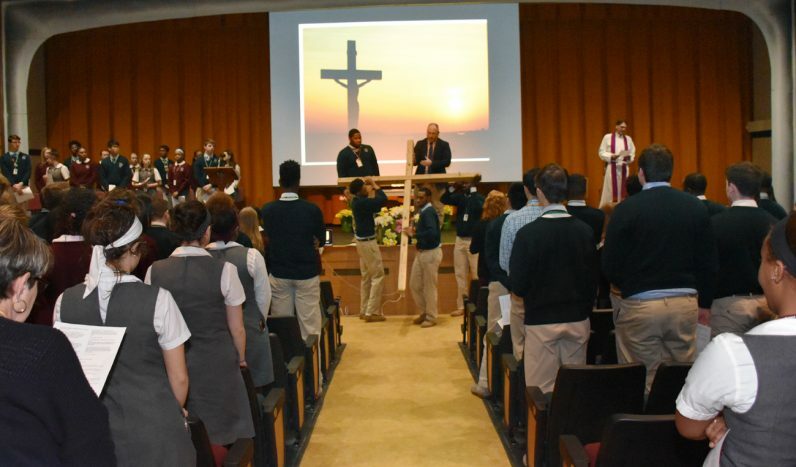 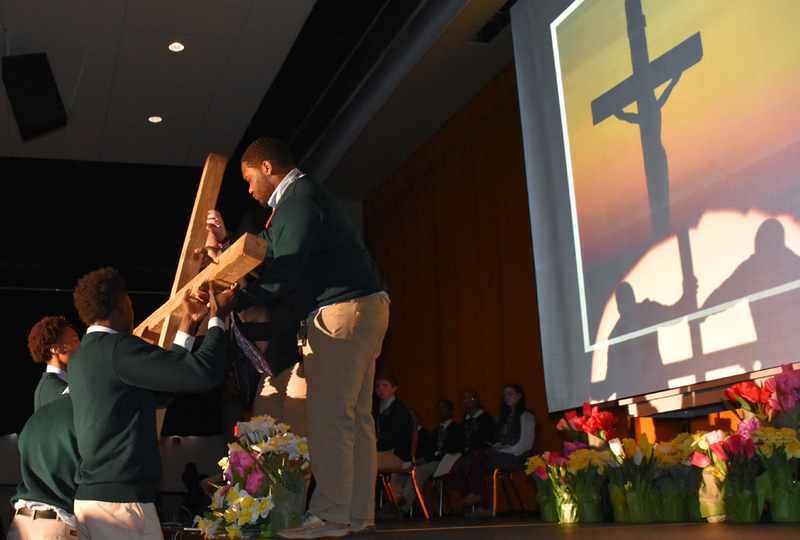 Bonner and Archbishop Prendergast Catholic High School in Drexel Hill celebrated their traditional Cross Service during Holy Week on Wednesday, March 28 in the school auditorium. 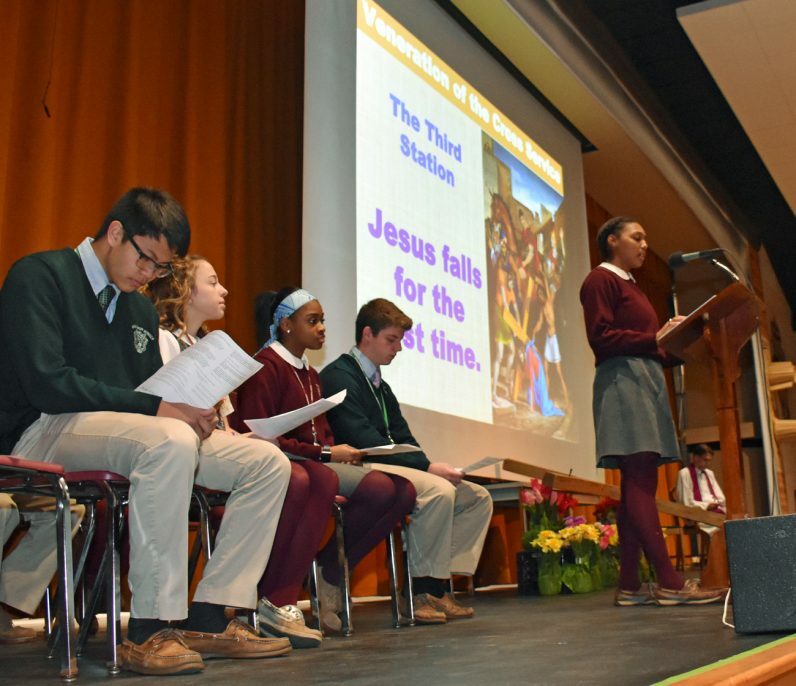 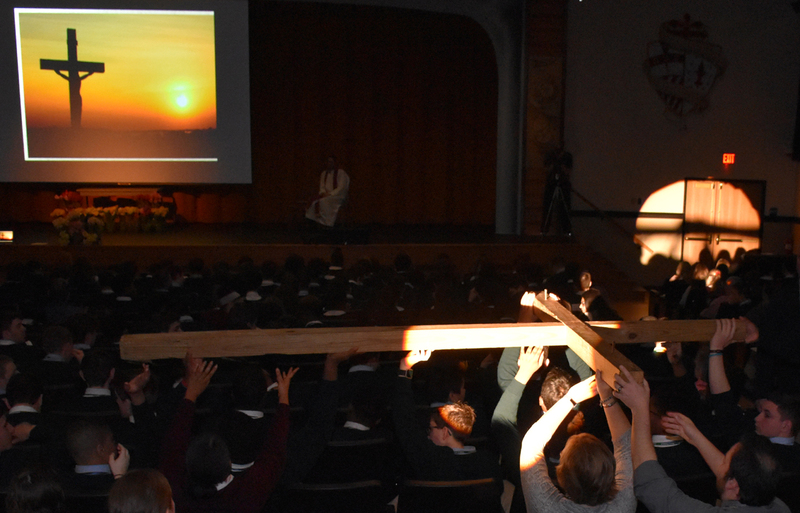 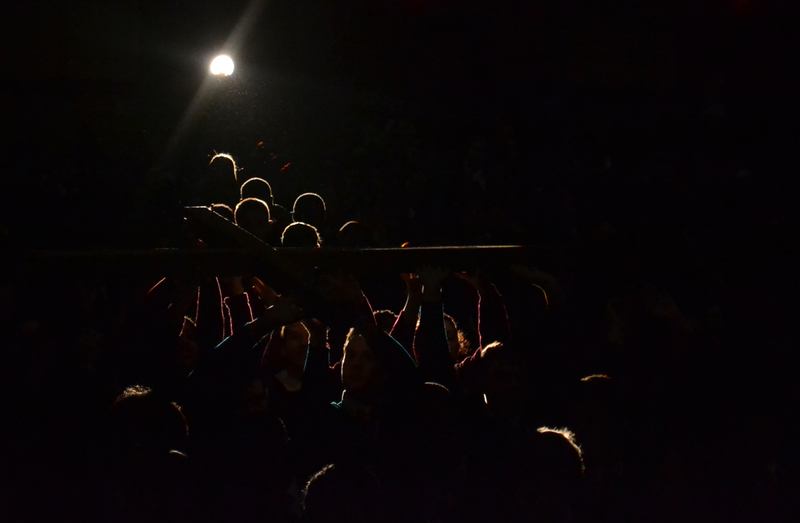 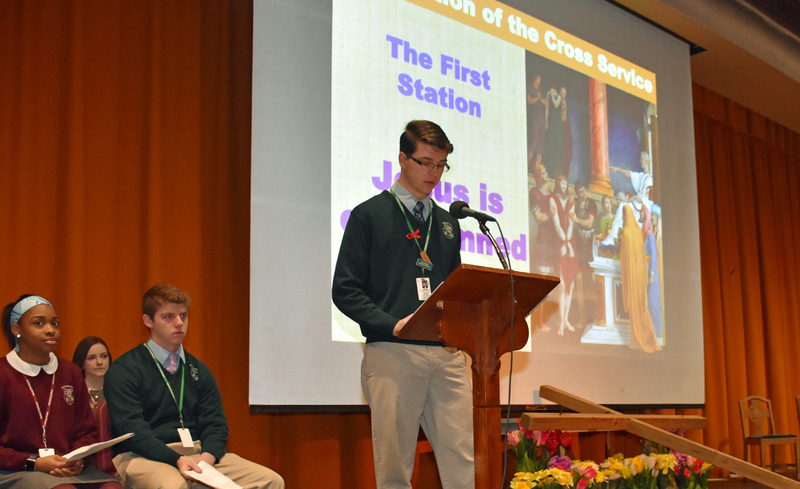 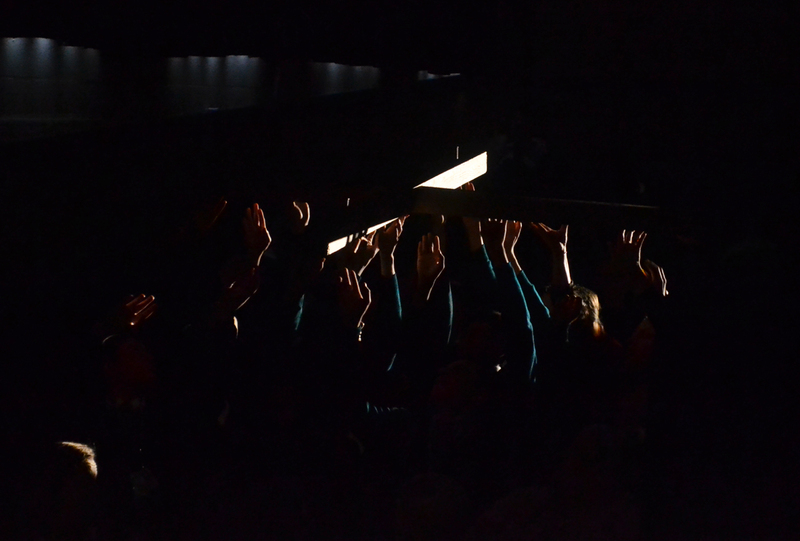 The Stations of the Cross devotion consisted of a read-and-response format by student leaders and the student body. At its conclusion, a large cross was passed through the auditorium and everyone had the opportunity to touch the cross and pass it along, making the cross that Jesus bore for humanity personal.